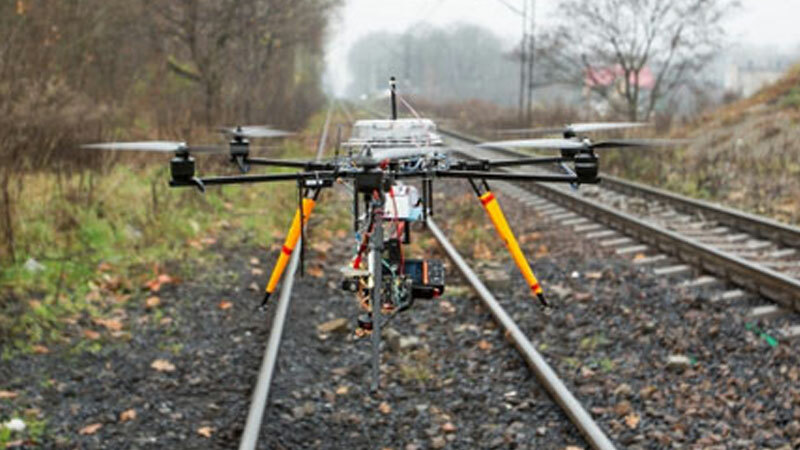 Drones make inspection of structure and infrastructure safer and more efficient. 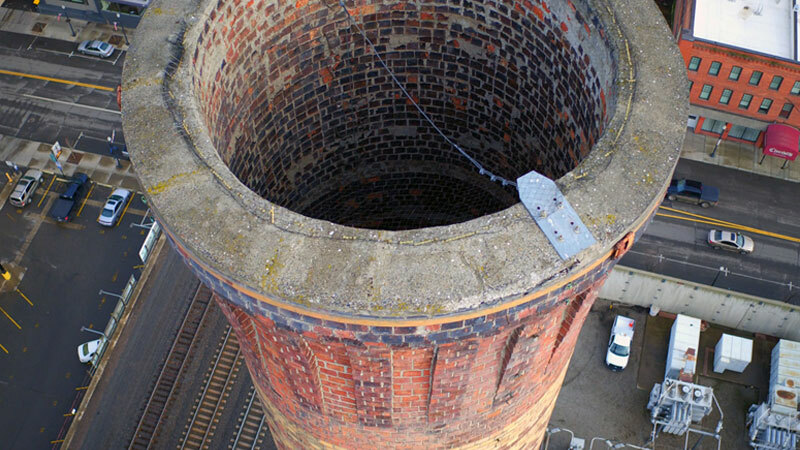 Inspections of smoke stacks, bridges and other buildings are key to keeping cities and manufacturing facilities safe. 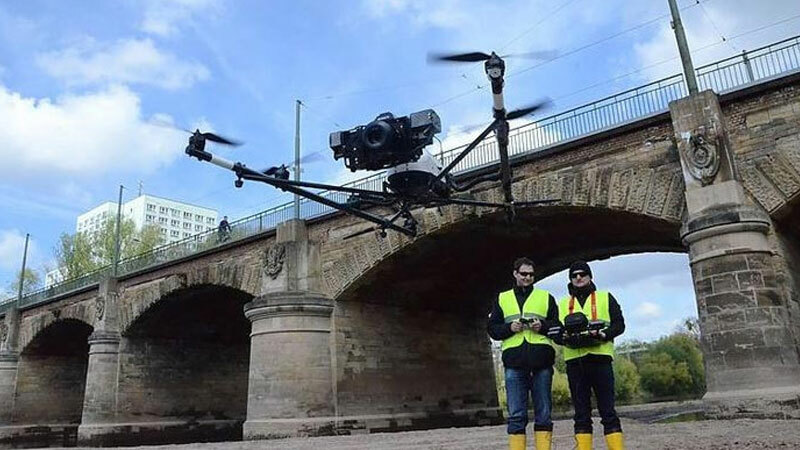 Rees Aerial drones are revolutionary, transforming the way these surveys are done. Our solutions can provide high resolution live video feed or pictures and allow technicians to perform the inspection safely from the ground, or even back in their office. Take a step toward improving health and safety by using commercial drones for power line monitoring. 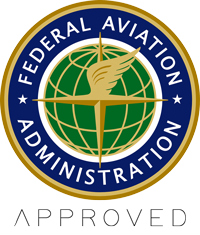 Drones minimize the number of site visits required by trained workers and can cover extensive portions of ground in each flight. 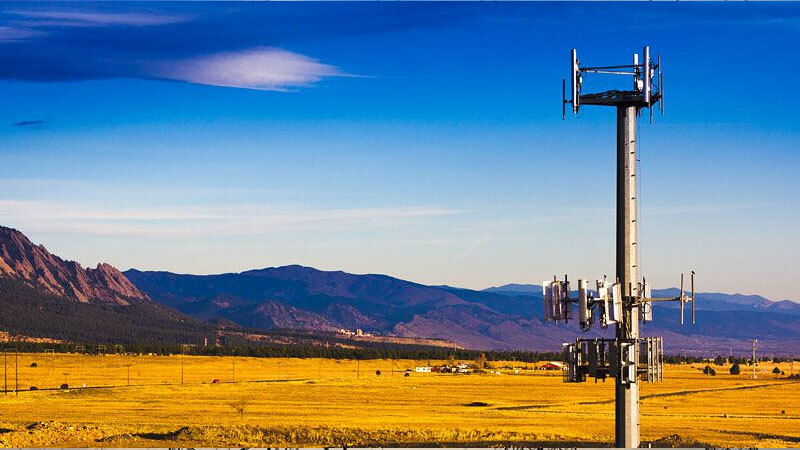 To avoid major and expensive repairs, cell phone towers must be inspected on a regular basis and must be conducted in a safe and accessible environment. 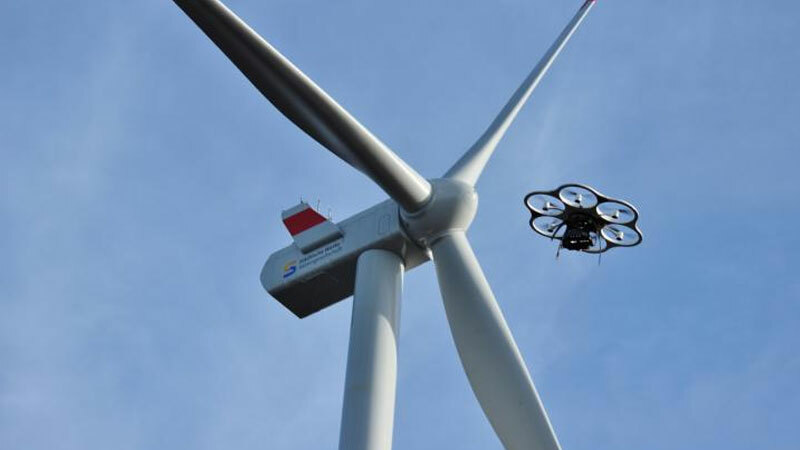 Drones can carefully examine the structures and blades from any angle and are capable of producing live, high resolution images, relaying them to the base station on the ground. There are many uses of drones for the inspection of this live high voltage equipment, including regularly updating maps, obtaining high definition information and planning pre-emptive maintenance work. 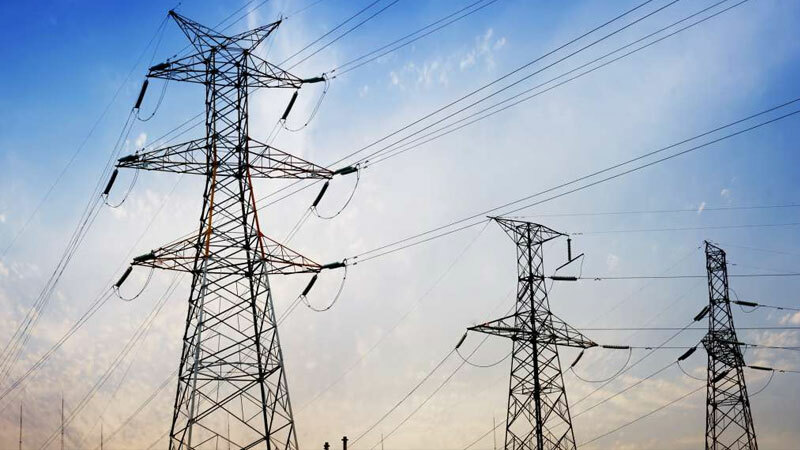 Traditional methods of inspecting transmission towers involve costly helicopter flights and the usual risks to workers, but these inspections are of vital importance to electricity supply. Commercial Drones can enable your business to obtain detailed optical imagery of flare stack heads where fast flight control responsiveness is critical. Without the need to climb the stacks, risk to personnel is eliminated and production time is left uninterrupted. Having the ability to monitor the structural stability of bridges in real time has lead to great improvements in maintenance procedures. With strict safety regulations, these inspections in the past have been costly and time consuming to conduct.